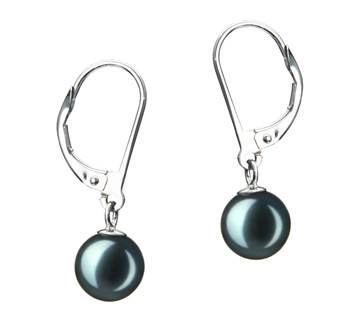 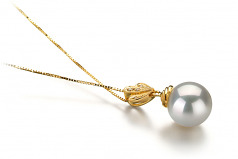 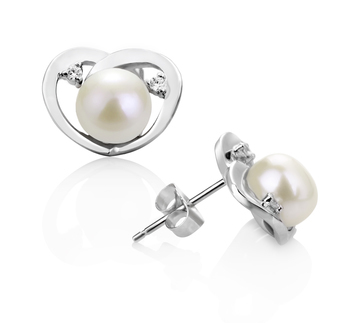 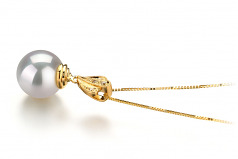 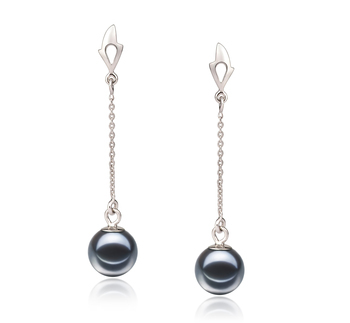 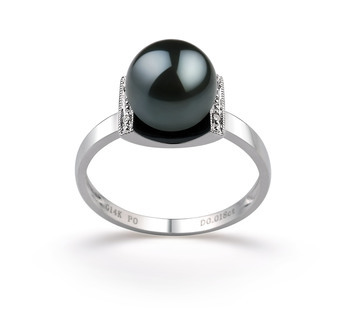 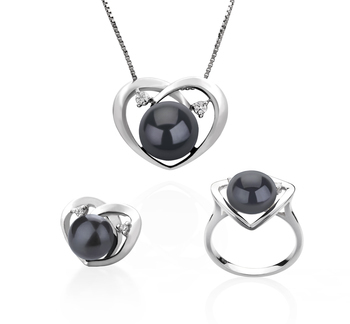 The sea shells drop down to the South Sea’s huge White 10-11mm Pearl that quietly sways with each movement. 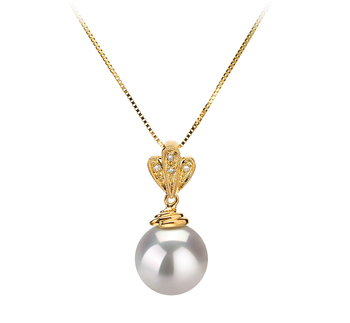 The white pearl leads way to the perfectly AAAA shaped pearl, In all its glory the soft surface plays off the gold seashells. 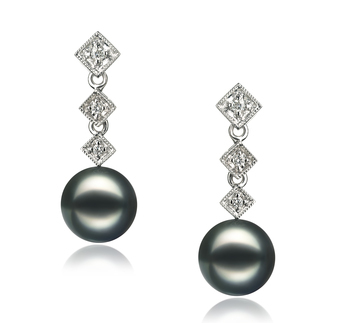 The AAAA mirror like lustre of the South Sea White Pearl Earrings is as intense as the overall shape.